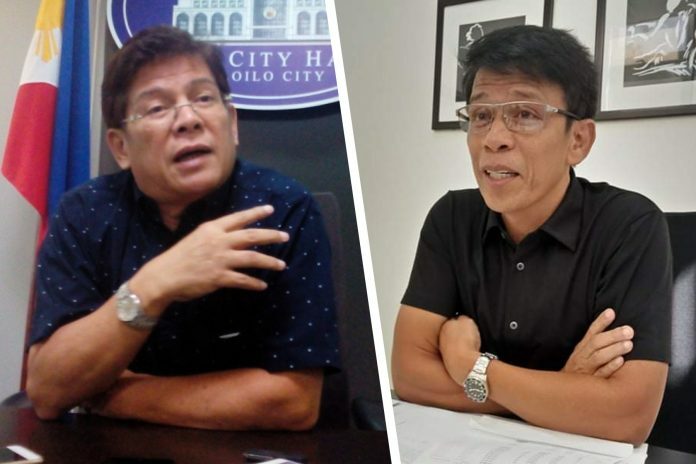 ILOILO City – City Treasurer Jinny Hermano acted in accordance with “proper disbursement of public funds” when he turned down Mayor Jose Espinosa III’s order to sign payrolls covering the salaries/wages of contractual employees better known as “job hires”. Thus said Acting Regional Director Gilbert Gumabay of the Bureau of Local Government Finance (BLGF) in reaction to the mayor’s insistence. Espinosa had been pressuring Hermano to pay job hires in excess of pre-determined allocation, citing the opinion of lawyer Roledo Dela Cuz, chief of the City Legal Office (CLO). 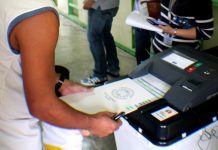 He vowed to further consult the CLO and City Administrator Hernando Galvez on the possible filing of insubordination charges against Hermano. Espinosa said he was looking into the possibility of filing legal actions against Hermano if the latter persists in defying directives and refusing to sign the payrolls for “excess job hires” in at city hall. The mayor imputed political motives behind Hermano’s continued defiance. “I am just doing my job. 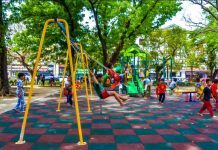 The city has P74-million shortfall in the re-enacted budget; hence the need for prudent spending. Assuming there is money, it’s not intended for excess job hires,” Herman stressed. The reason why Hermano sought the intervention of the BLGF was because he is under the supervision of that office. “This is to acknowledge the receipt of the copies of your letters addressed to the City Mayor of Iloilo City, Hon. Jose Espinosa III, signifying your stand not to sign payrolls covering the salaries/wages of several individuals hired by the City of Iloilo as ‘job hires’. “Your action on the matter citing the absence of cash back-up for having exceeded the monthly number of job hires with pre-determined allocation in the year’s budget is considered by this Office as deemed proper and in conformance with the proper disbursement of public fund.